The majority of seniors tell us their goal is to age at home. 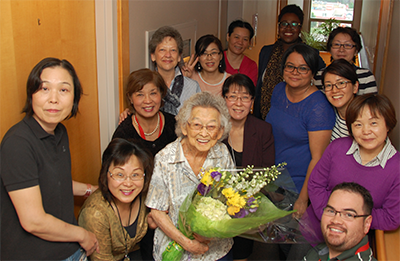 Momiji’s qualified and trained care team provide a full range of health care services to help make this goal possible. Momiji Support Services are offered to Momiji tenants 24 hours a day, seven days a week, including holidays. 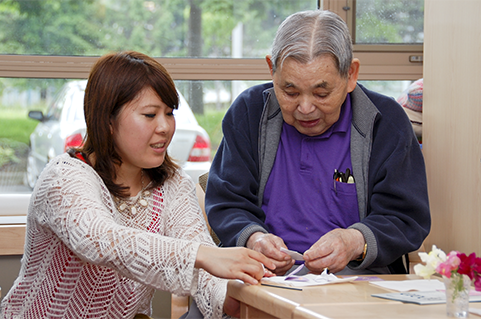 Momiji tenants also have access to a part-time nurse Monday to Friday and a visiting doctor two times a week. Serve seniors with excellence and provide services that enhance seniors’ Health and Well-Being, Personal Care, Safety, and Transportation needs.